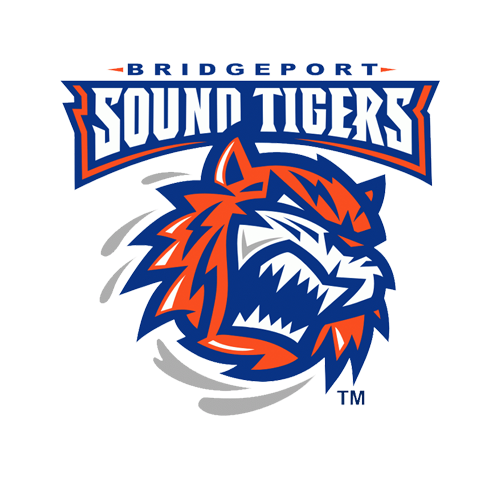 Three goals in the second period propelled the Bridgeport Sound Tigers (39-20-6-2), proud AHL affiliate of the New York Islanders, to a 4-1 victory against the Syracuse Crunch (42-18-4-2) on Sunday night at Webster Bank Arena. 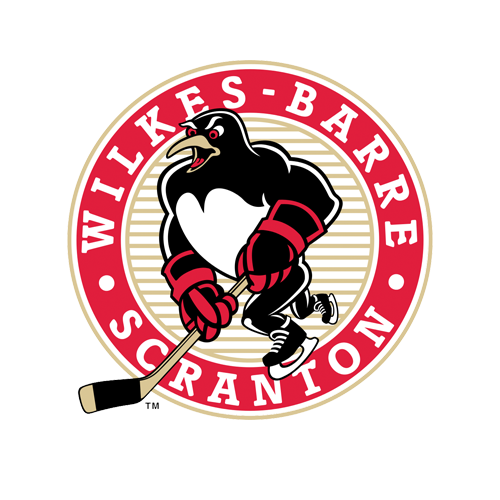 Travis St. Denis and Parker Wotherspoon also collected goals for the Sound Tigers on Sunday, while Alex Barre-Boulet had Syracuse’s lone tally. Atte Tolvanen made 26 saves in his first professional start for the Crunch. With the win, the Sound Tigers pushed their point streak at home to 10 straight games (9-0-1-0) and lowered their magic number to seven - points need to clinch a playoff berth. It was also Bridgeport’s 12th straight win on a Sunday dating back to Nov. 4. Following a scoreless opening frame, the Sound Tigers broke the ice and converted three times in the second period. However, the offensive catalyst occurred in Bridgeport’s own end, where Smith made a highlight-reel glove save on Taylor Raddysh early on - one of his 12 stops in the middle frame. Nearly a minute later, Bourque used the momentum to open the scoring at 2:45. 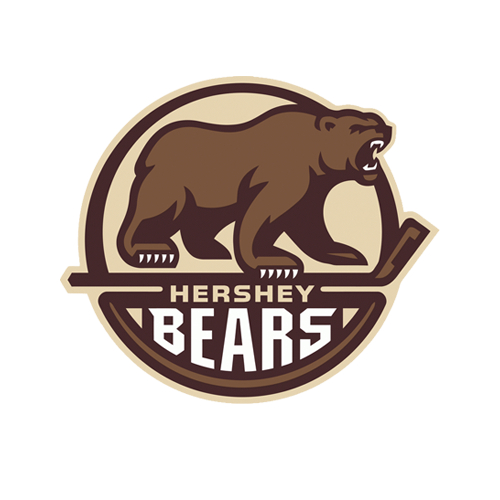 Ben Holmstrom drew a delayed penalty call on Jonne Tammela before Lorito found Bourque (the extra attacker) at the right half wall, and Bourque fired a one-timer off Tammela’s skate and past Tolvanen for his 15th goal of the season. St. Denis extended Bridgeport’s lead to 2-0 with a power-play tally later on, following John Stevens’ effort to draw a high-sticking call. During the man advantage, Bourque sent a cross-ice feed to Lorito, who found St. Denis in the slot. There, St. Denis rifled a quick wrist shot past Tolvanen’s blocker for his 15th of the season, and sixth on the power play, at the 14:49 mark. The Crunch cut their deficit in half when Barre-Boulet netted his league-leading 32nd goal of the season at 16:01 of the second period. Ross Colton forced a turnover in Bridgeport’s zone and Barre-Boulet made the most of limited space in the slot. He guided a snapshot over Smith’s shoulder to extend his lead among all AHL rookies in both goals and points (60). The Sound Tigers regained their two-goal advantage just 1:50 later, when Wotherspoon netted his sixth goal of the year in his return from injury. After Koivula fired an initial shot on net, he gathered his own rebound from Tolvanen’s pad and found Wotherspoon alone in front. The defenseman bumped home his first goal since Jan. 11 at Utica, while Bourque’s secondary assist also capped his fourth three-point performance this season. At 3:10 of the third period, Smith stopped Cory Conacher’s penalty shot following Seth Helgeson’s hook on a breakaway. It was the second straight game that Smith has denied a penalty shot, his last coming on Wednesday against Toronto. Smith remained stellar throughout regulation, stopping all 10 shots in the final frame of play. Meanwhile, Koivula iced the game with a 200-foot empty-netter at 15:12 of the third period to make it a 4-1 contest. It was Koivula’s 18th goal of the season and first since Feb. 16. Next Time Out: The Sound Tigers continue their eight-game homestand on Wednesday with a 7 p.m. matchup against the first-place Charlotte Checkers at Webster Bank Arena. It’s another “1-2-3 Wednesday,” featuring $1 hot dogs, $2 popcorn boxes and $3 bottled Pepsi products. The contest will air across the Sound Tigers Radio Network, and may be viewed live via AHLTV, with pre-game coverage beginning at 6:45 p.m.